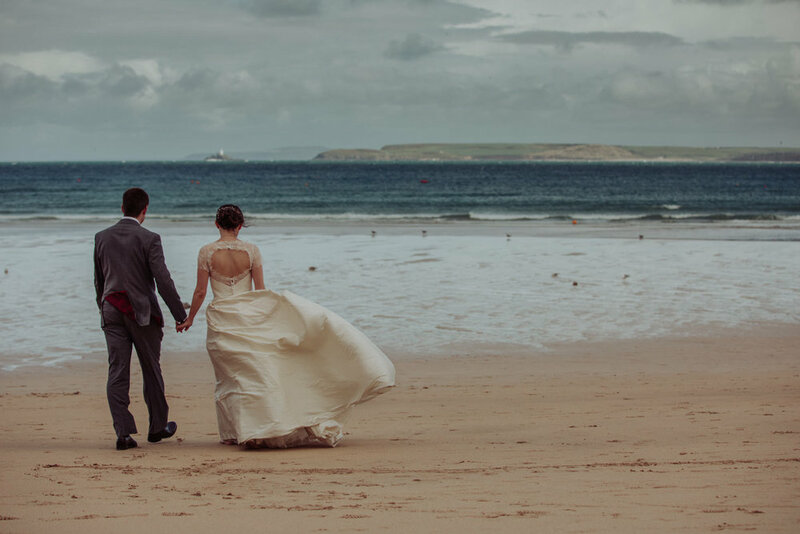 Hi, I'm Amy, a creative documentary Devon Wedding Photographer based in Devon. I cover both my own backyard plus Cornwall, Somerset the Southwest, UK and overseas international and destination wedding photography. No wedding is too close or too far. 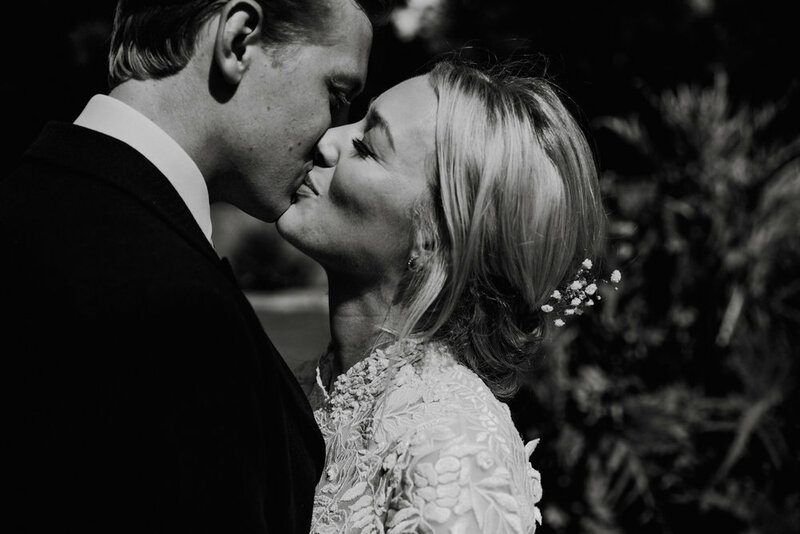 Would you like a beautiful set of images to bring your wedding back-to-life; the atmosphere, humour, fun and love that you shared with each other, your friends and your families? Does the idea of having a helpful, friendly and (hopefully) humorous wedding photographer quietly working to seamlessly and unobtrusively capture every moment of your real wedding story appeal? Excellent, in that case we would make a perfect fit. So, what does a creative documentary wedding photographer's style look like? You can view my documentary wedding photography portfolio to see my wedding imagery from Devon to Singapore. For wedding photography prices, testimonials from my lovely couples and even more photographs explore.